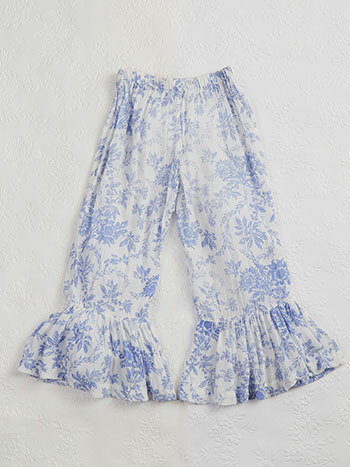 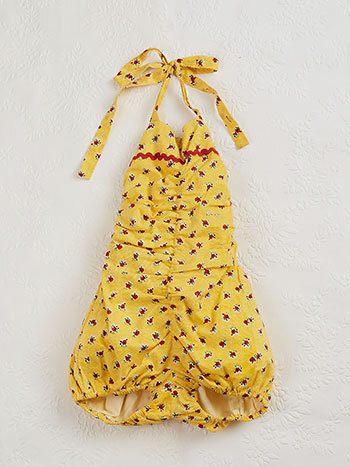 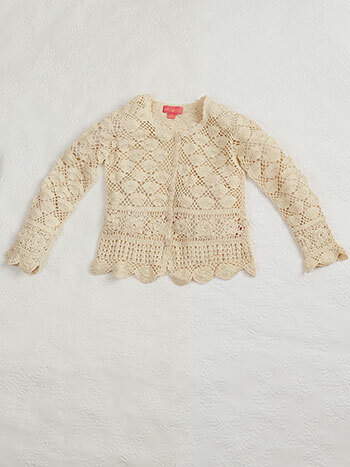 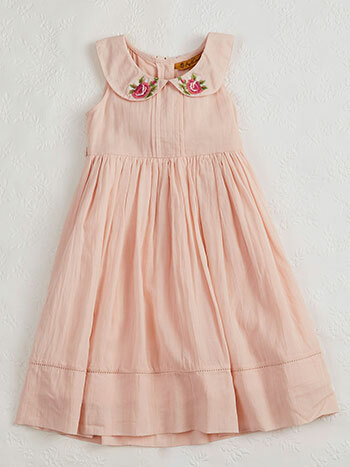 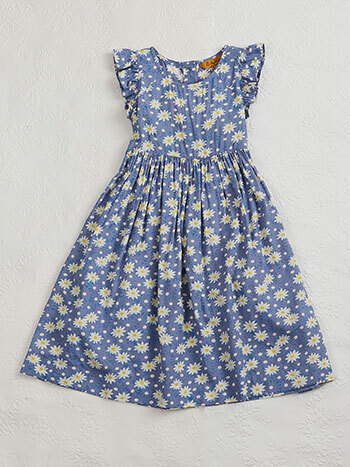 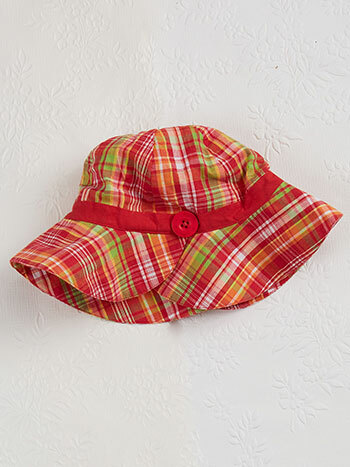 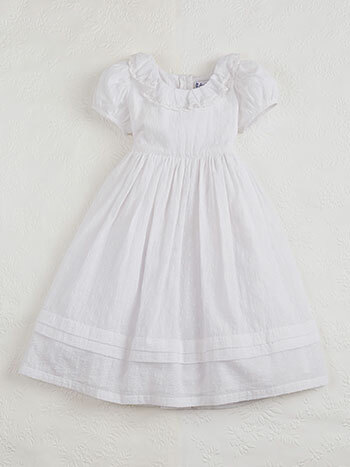 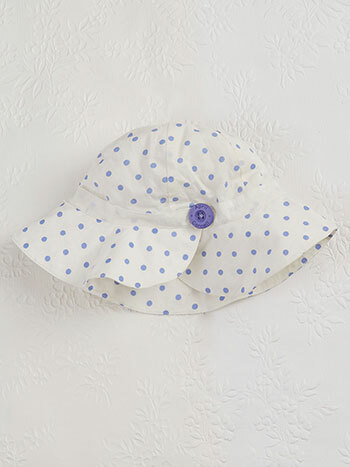 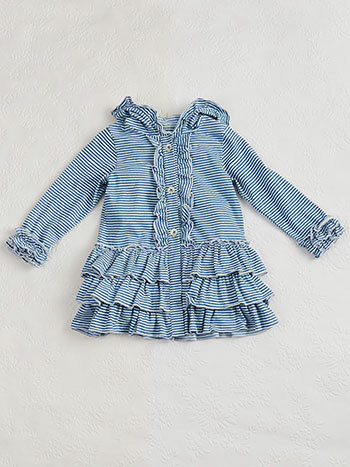 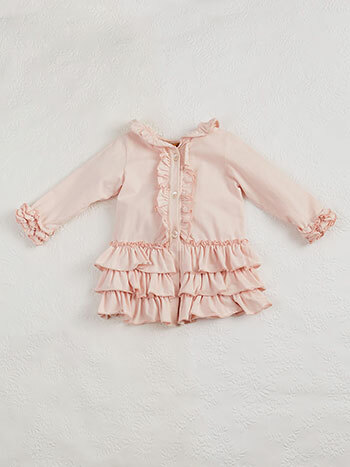 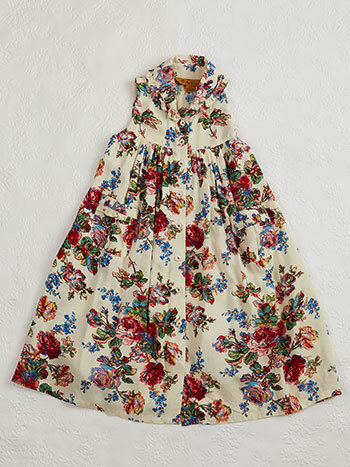 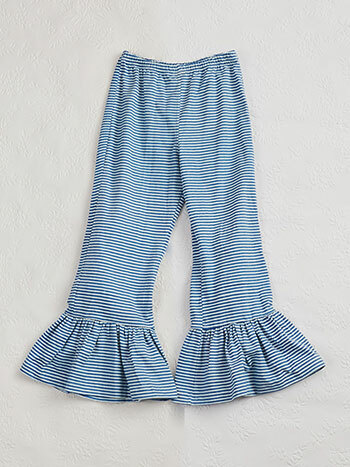 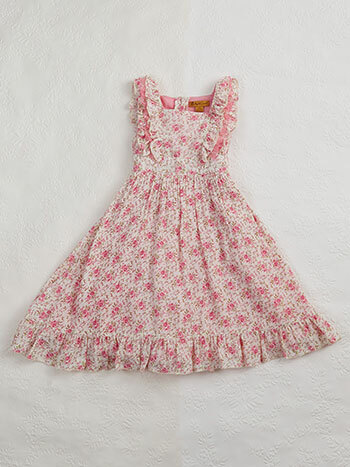 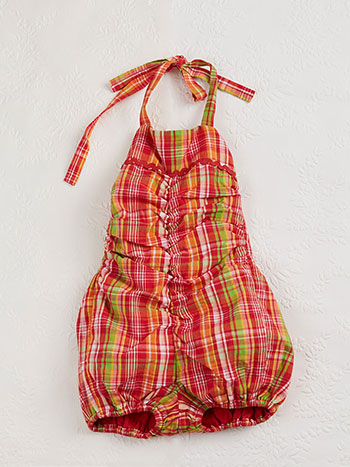 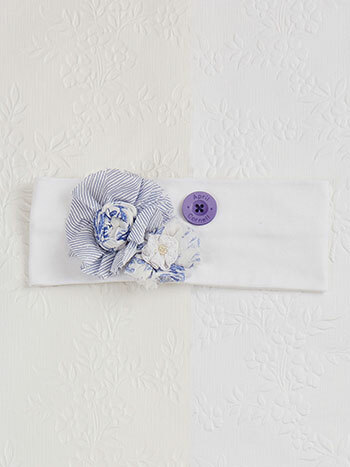 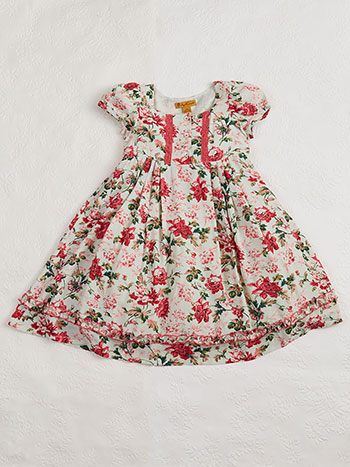 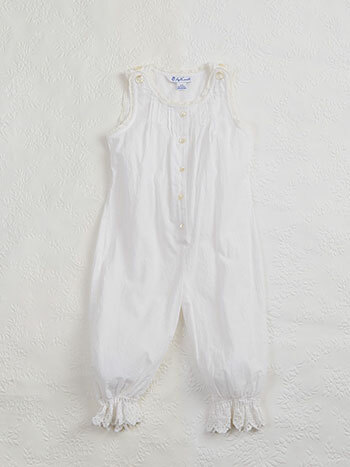 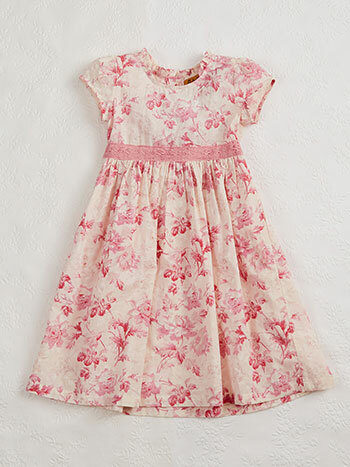 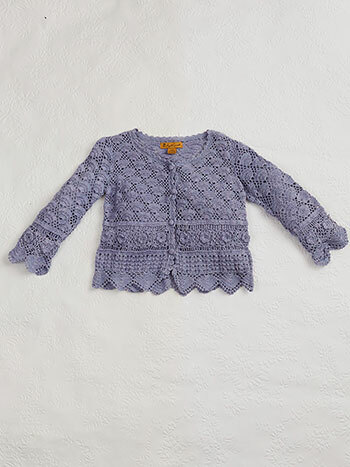 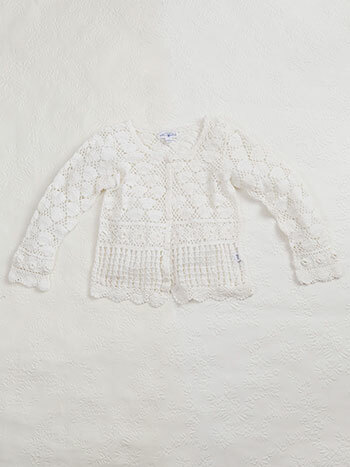 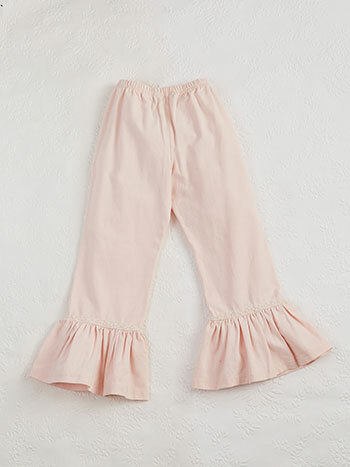 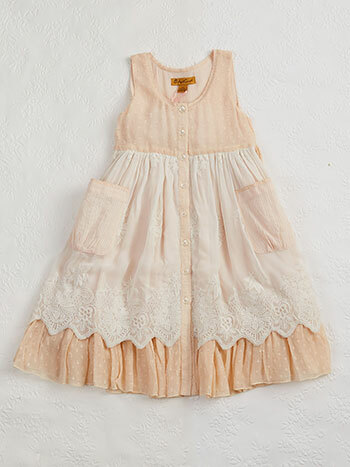 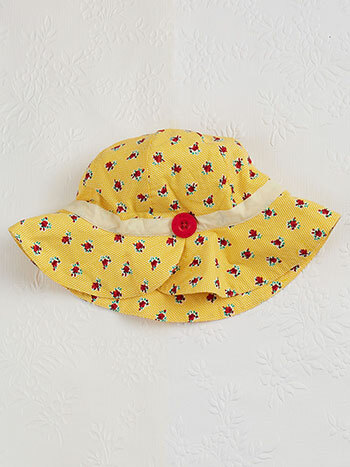 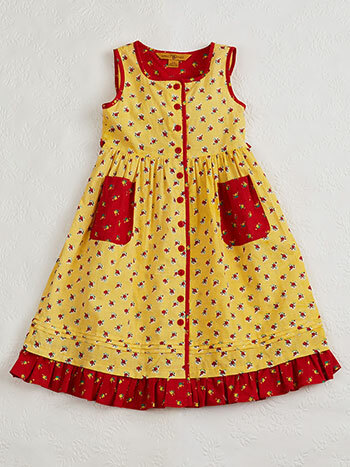 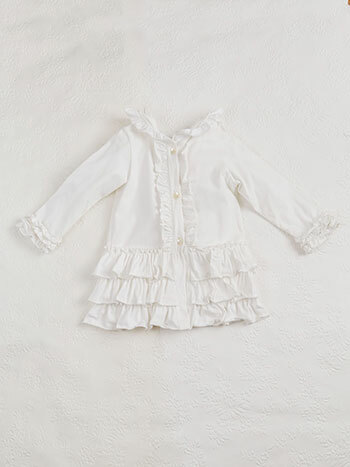 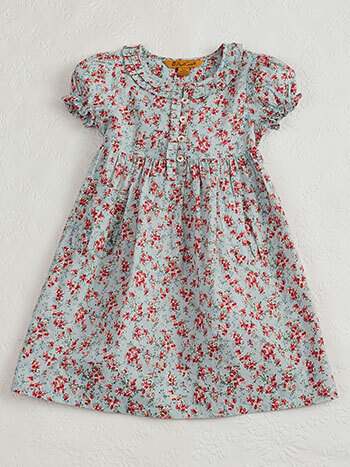 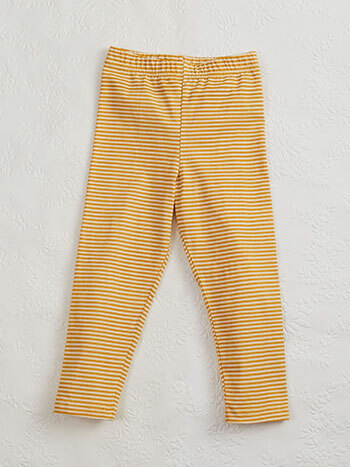 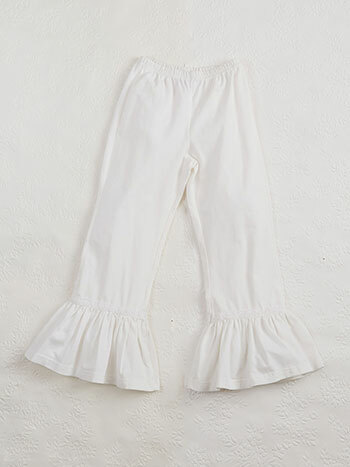 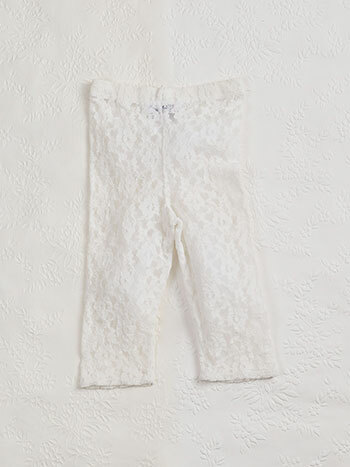 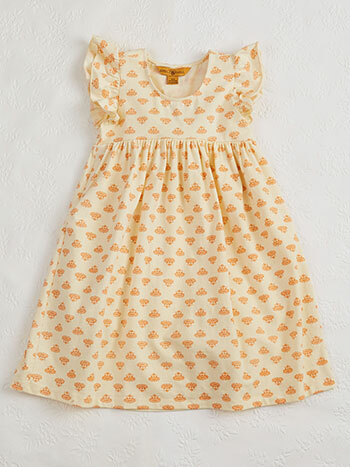 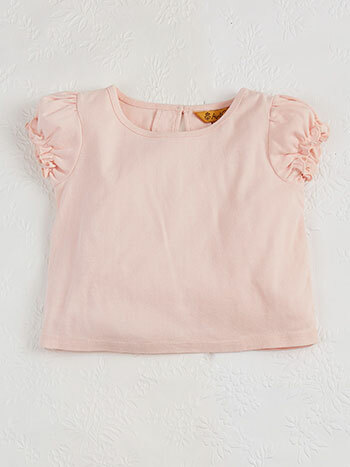 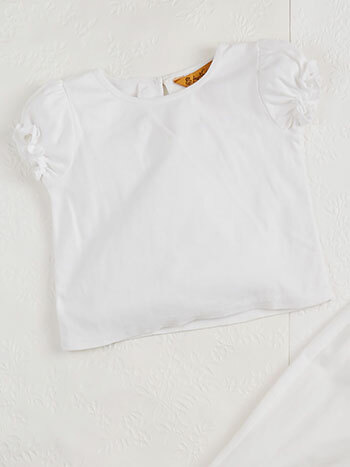 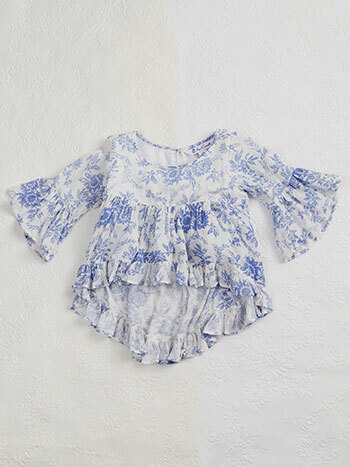 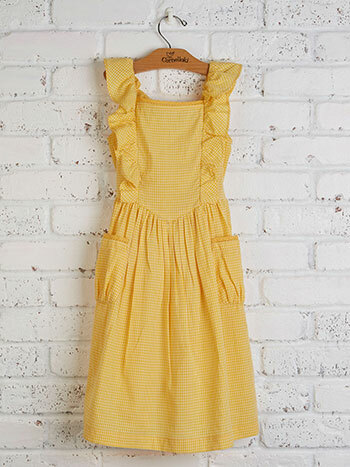 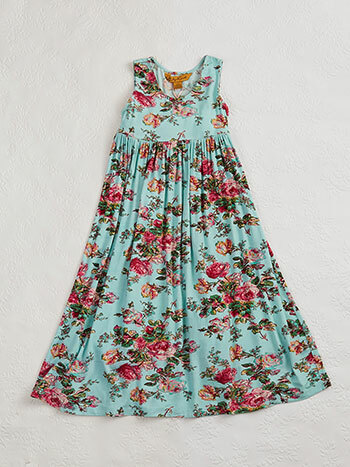 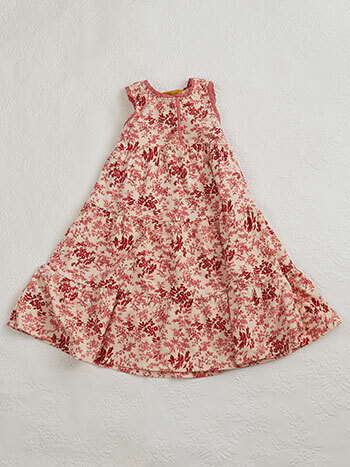 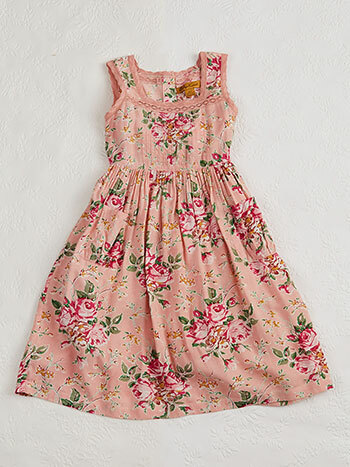 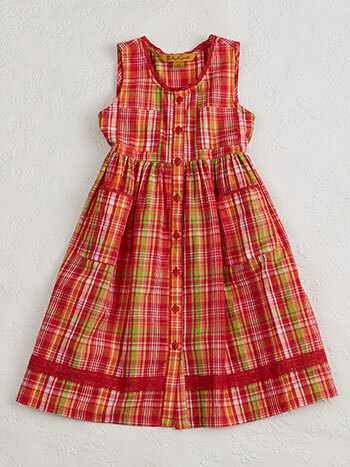 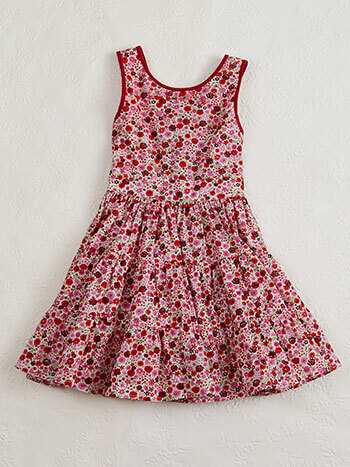 Designer children's clothing, little girls dresses, jackets and tops. 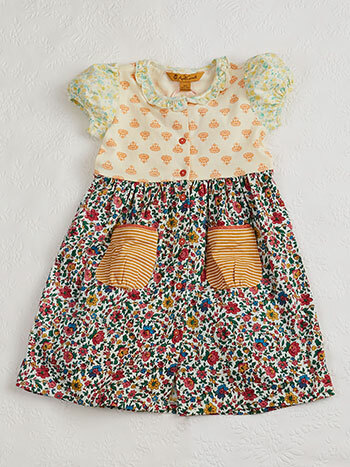 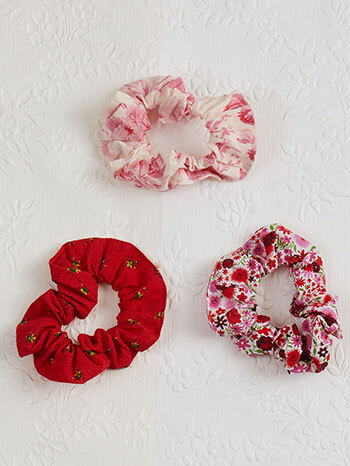 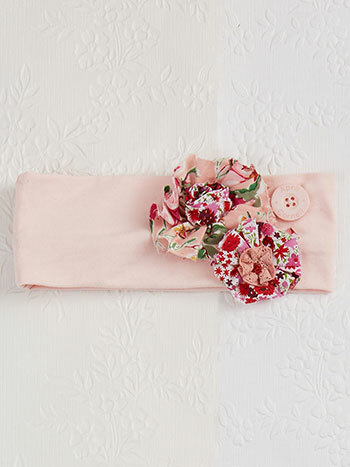 Plus, matching hand-made cotton dolls! 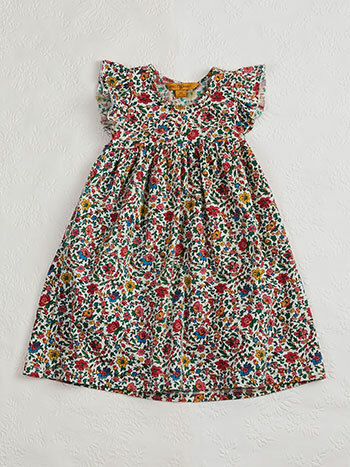 Friday's child is loving and giving, as are most children. 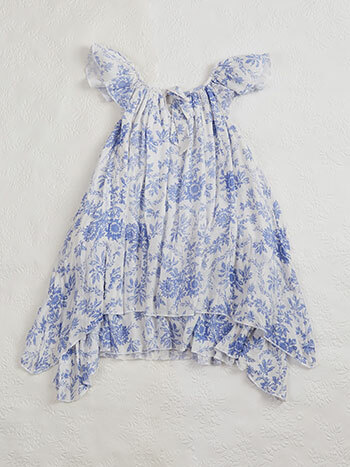 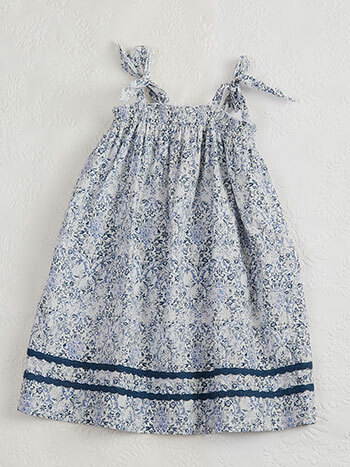 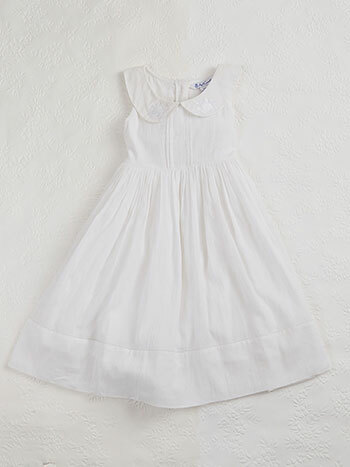 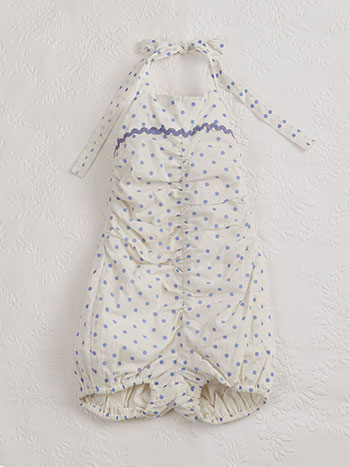 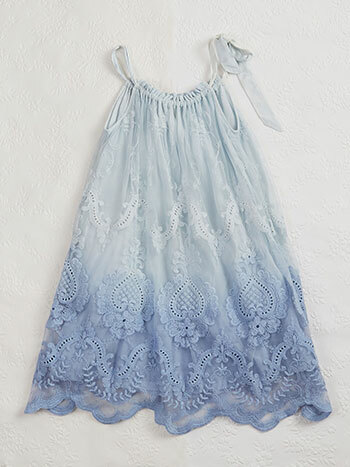 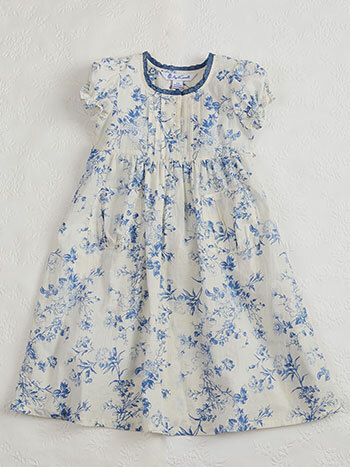 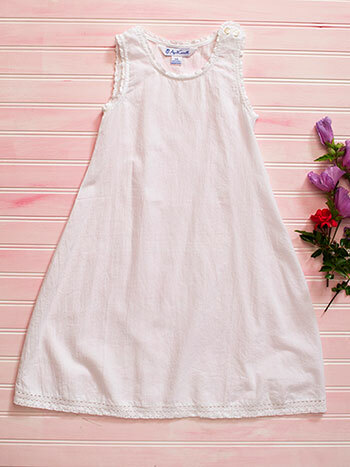 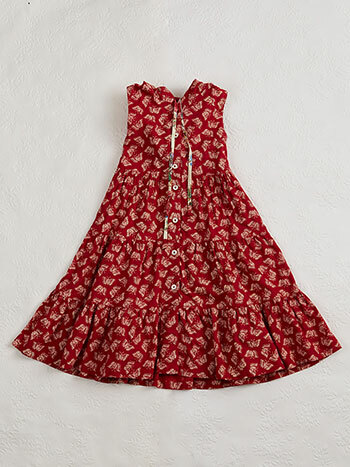 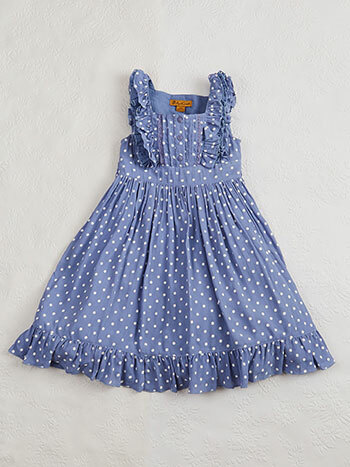 Whatever day your little one was born on, we're sure she'll look adorably cute and lady-like in our whimsical, timeless girls dresses—favorite hand-me downs from one sibling to another, one generation to another.